When planning for your perfect wedding day, there seems to be a million things to do and remember. Sometimes, some small wedding day details tend to slip your mind. To help you not have a last minute panic- here’s a few unique wedding day details to remember that will take your wedding to the next level! One of the biggest parts of your wedding is sharing your big day with your bridesmaids and groomsmen. A great way to thank them is with gifting them with something special that can be used on that day. 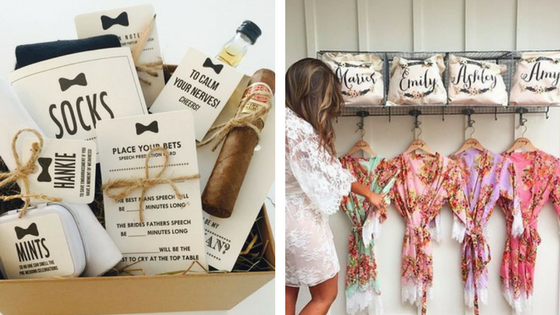 For bridesmaids, robes to get ready in, bracelets, necklaces or bottles of wine or champagne are some popular ideas. And for the groomsmen- gifts such as watches, cigars, or personalized glassware are a great to give as a thank you. A small way to complete your wedding in a beautiful way, is with the release of something- like butterflies! Some people release doves, or throw bird seed or flowers, but there is nothing as breathtaking as the release of colorful butterflies. The best part of using butterflies, is that they can be utilized in multiple ways, including during the exchange of vows, end of the ceremony, or wedding exit! 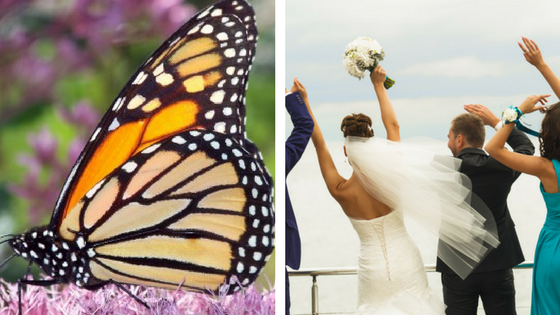 The unique release of butterflies also makes for stunning photographs featuring the bride, groom, and bridal party. 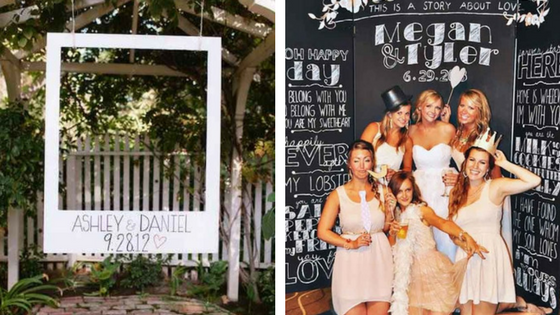 Signs at a wedding help assist your guests and are an easy way to personalize your wedding. 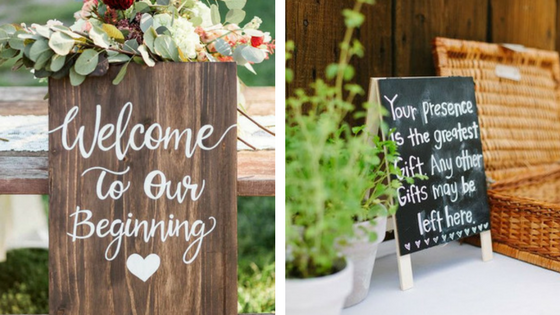 Wedding signs are needed for guest books, bar items, welcome messages, cards and more. Signs are also an easy DIY project to help keep your budget down, by using chalkboards, pallets or picture frames. Wanting your guests to have a blast at your wedding is obviously a high priority. Renting a photo booth is an element that can get your guests involved and give great photo opportunities. Creating your own is easy to do as well, and there are thousands of different unique props you can obtain for guests to use. 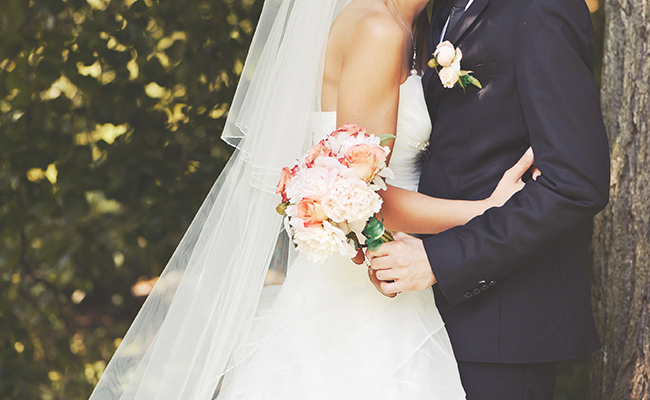 There is nothing more special than your wedding day! Keep these unique details in mind during the planning process, and you’ll be sure to have the most magical day of your life! This entry was posted in Wedding Day Ideas and tagged butterfly release, wedding day, wedding details. Bookmark the permalink.